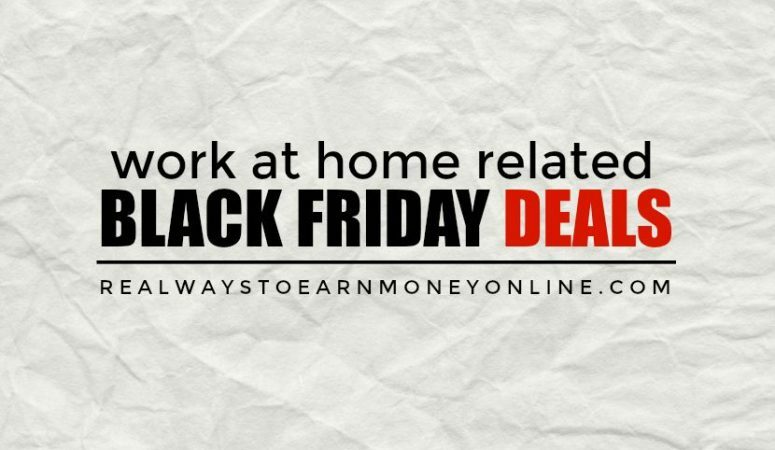 10 Work at Home Black Friday/Cyber Monday Deals! 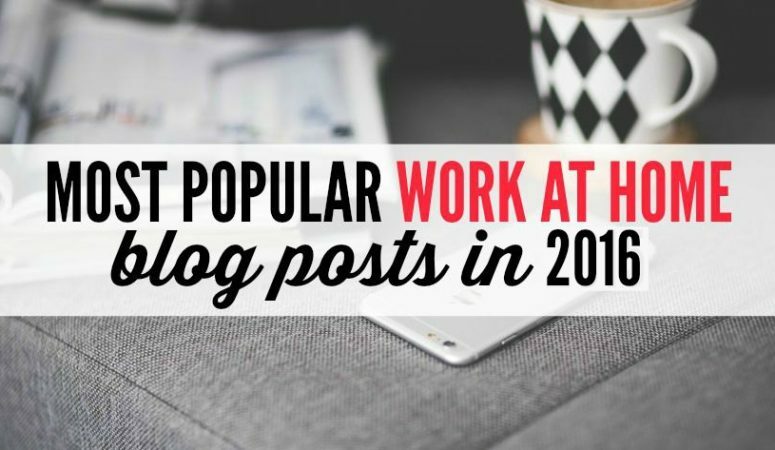 Published November 23, 2018 By Anna T. This post may contain affiliate links. Regardless, I only recommend sites I've researched and/or used and trust. 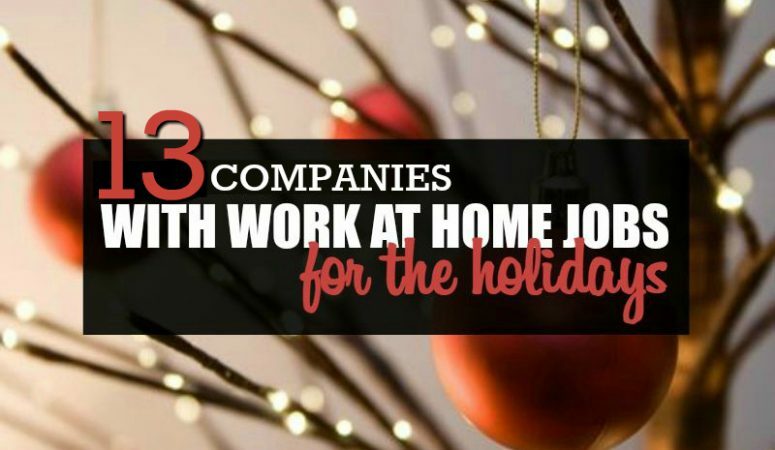 13+ Holiday Work From Home Jobs – Hiring Now For 2018! 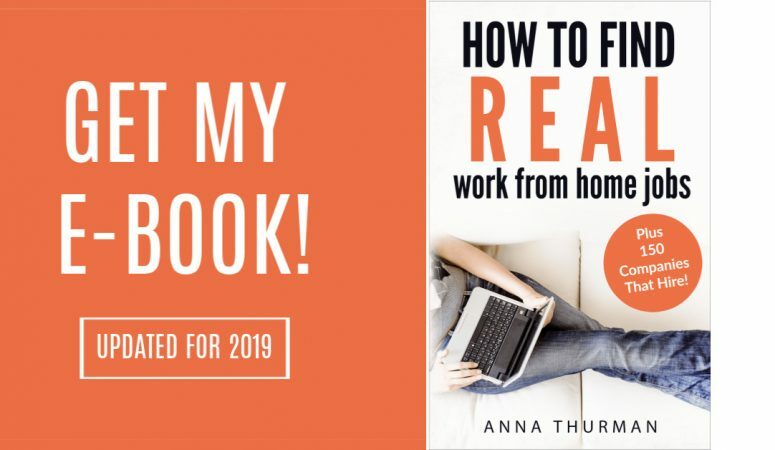 Published October 1, 2018 By Anna T. This post may contain affiliate links. Regardless, I only recommend sites I've researched and/or used and trust. Published February 12, 2017 By Anna T. This post may contain affiliate links. Regardless, I only recommend sites I've researched and/or used and trust.